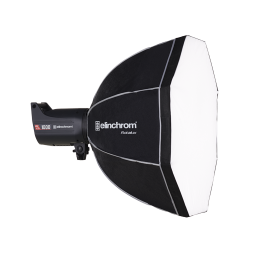 The Elinchrom Rotalux softboxes are easy to set up, lightweight and unlike many other softboxes, fold down just like an umbrella and can be easily stored in the carrying bag. The quality of light is outstanding because of the fabric material and the internal diffuser provides the softest and most even light possible. The optional deflector set takes advantage of the unique Elinchrom central shaft to modify the softness or hardness and the colour like no other softbox system. 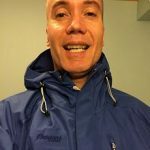 The Speedring is not included and must be ordered separately! 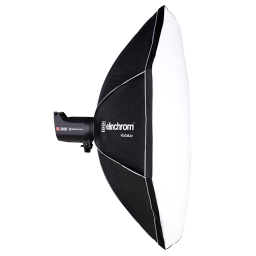 I’ve Rotalux Speedring adapters for both Elinchrom and Bowens studio flashes. 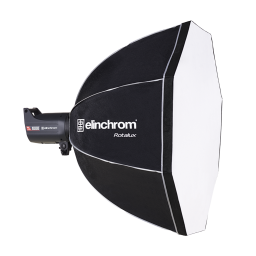 For more information please visit Elinchrom.